This Toyota Tundra vs. Chevy Silverado comparison shows that Tundra offers advantages in safety thanks to standard Toyota Safety Sense™ P (TSS-P) features, as well as stronger base trim towing. See how the Tundra and Silverado 1500 can handle the needs of Madisonville highways and jobsites today. 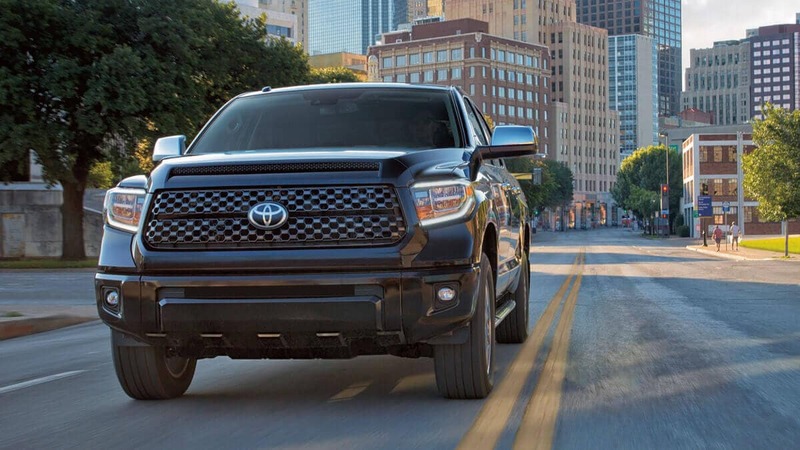 The Toyota Tundra towing capacity in the base trim reaches 6,800 pounds thanks to a 4.6L V6 engine that supplies 310 hp and 327 lb-ft of torque. 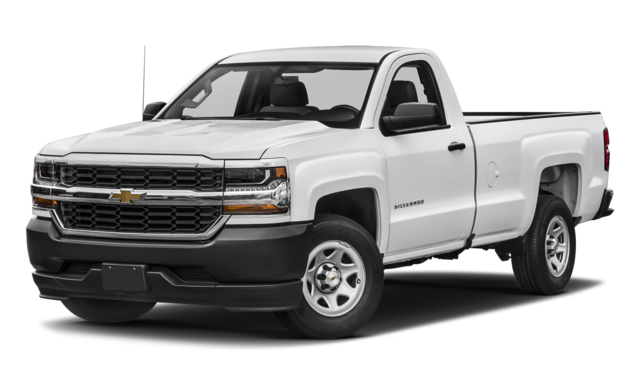 Compare that to the Silverado 1500 which comes standard with a 4.3L V6. It produces 285 hp and 305 lb-ft of torque, and that provides up to 6,000 pounds of towing capacity. 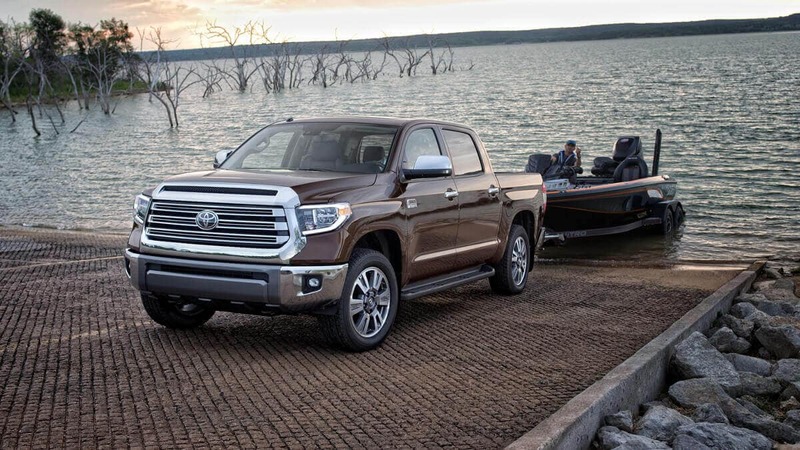 If you’d prefer more towing power for hauling a boat to lakes near Hopkinsville, the Tundra is the better choice. 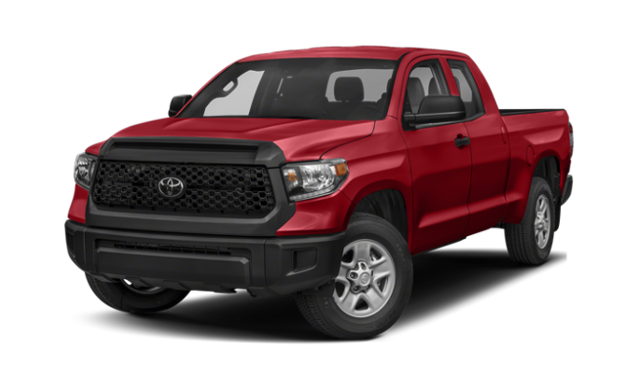 Compare the Toyota Tundra vs. Nissan Titan to see if the new Toyota Tundra is worth your hard earned dollars!